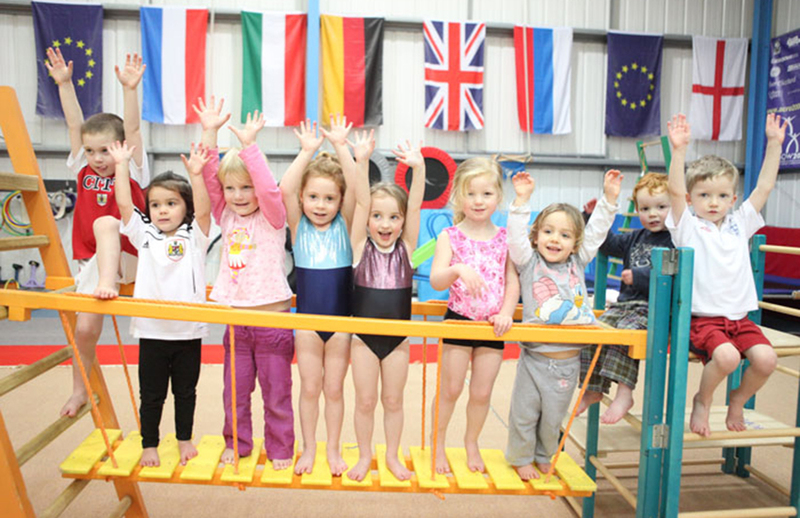 KING Edmund GC prides itself on producing an unrelenting production line of raw talent and transforming them into tomorrow’s stars. 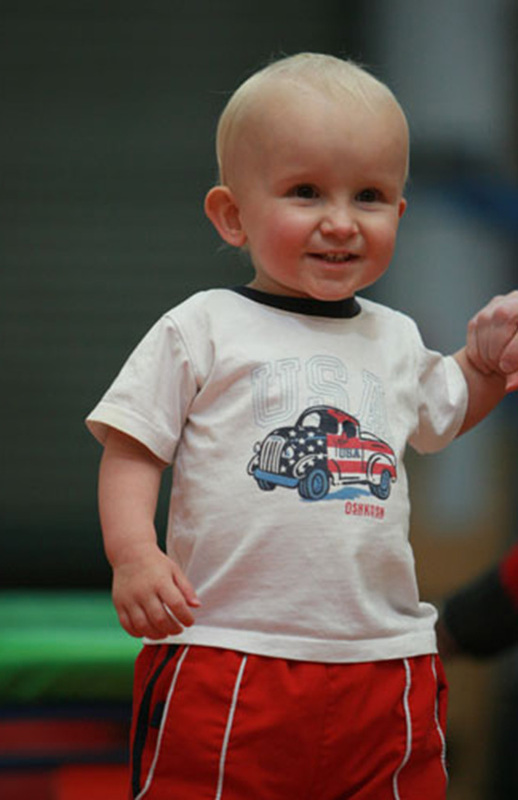 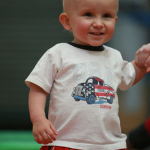 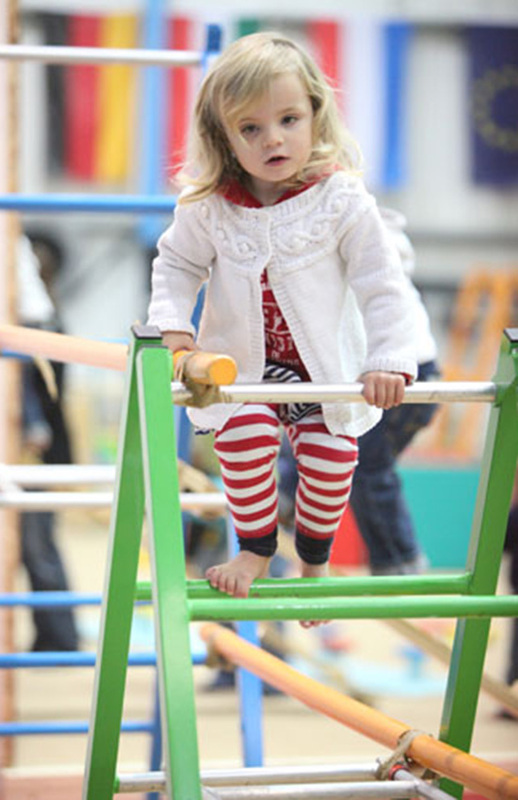 And for many, Gym Tots is where it all starts! 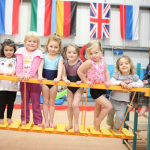 Of course there is none of the serious stuff these fledgling gymnasts will encounter as they progress through the ranks to become top senior competitors. 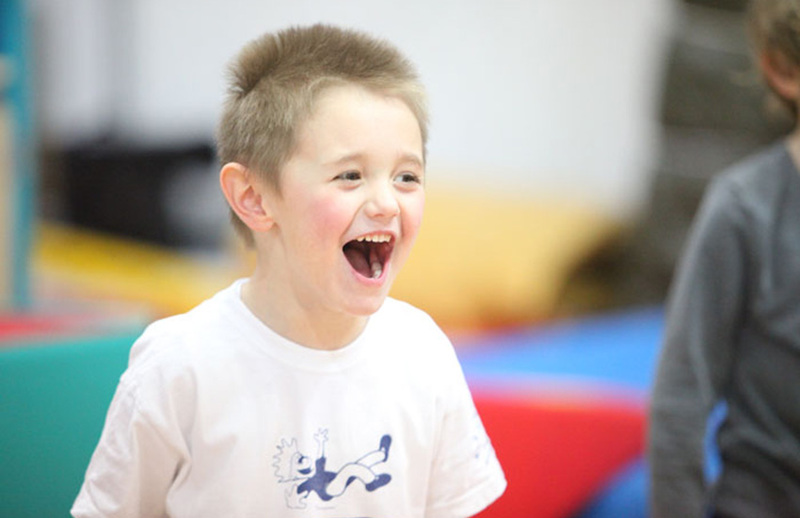 For now it’s all about having a great time and developing the required skills through having fun, fun and more fun! 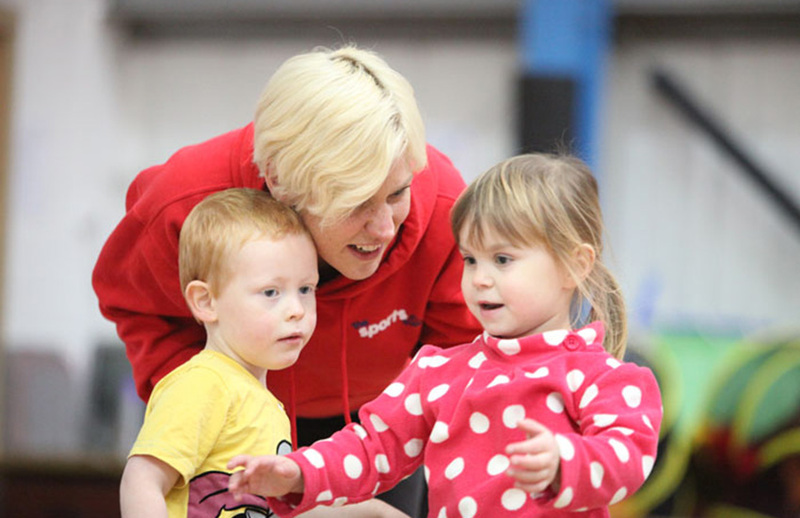 Our fully-trained members of staff enjoy interaction with the toddlers too, but there’s method to their madness, make no mistake. 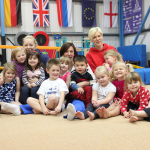 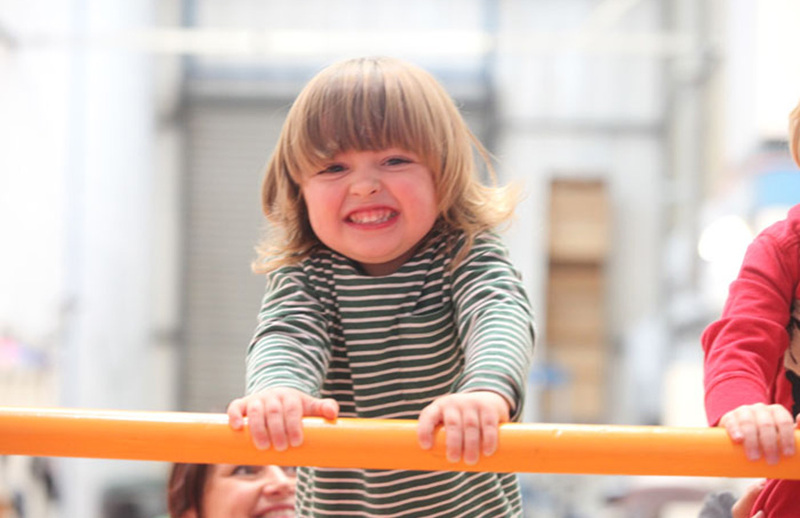 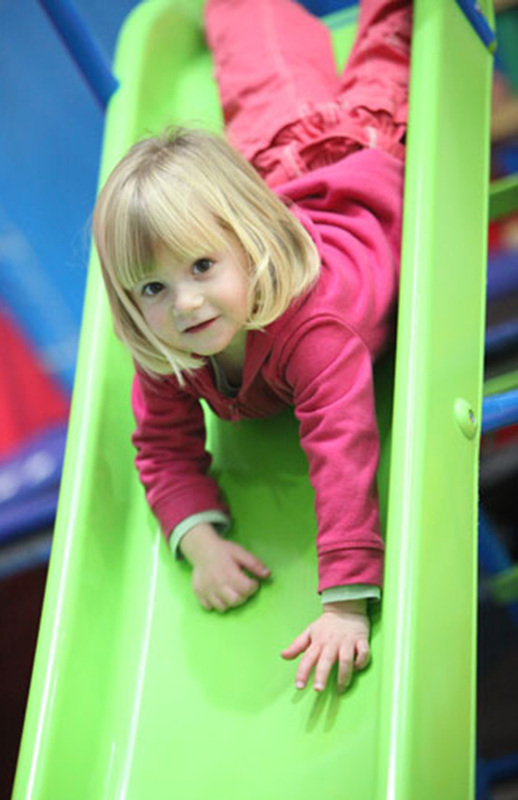 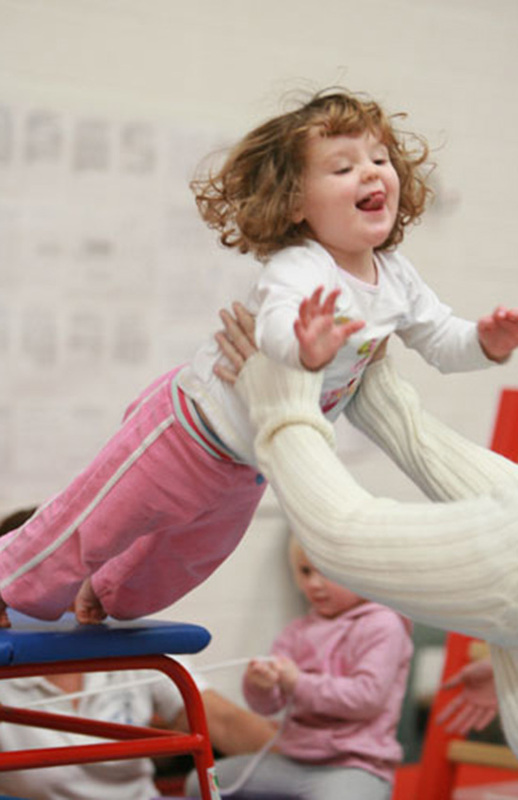 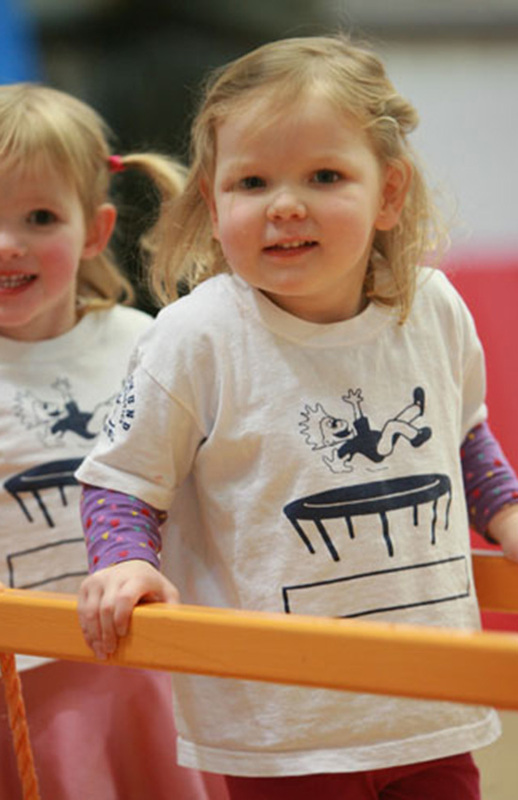 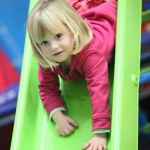 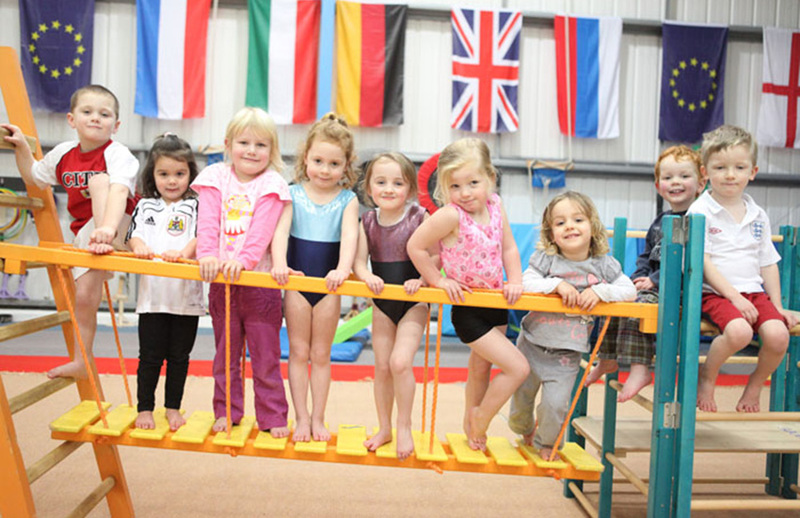 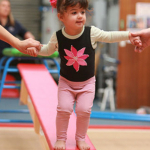 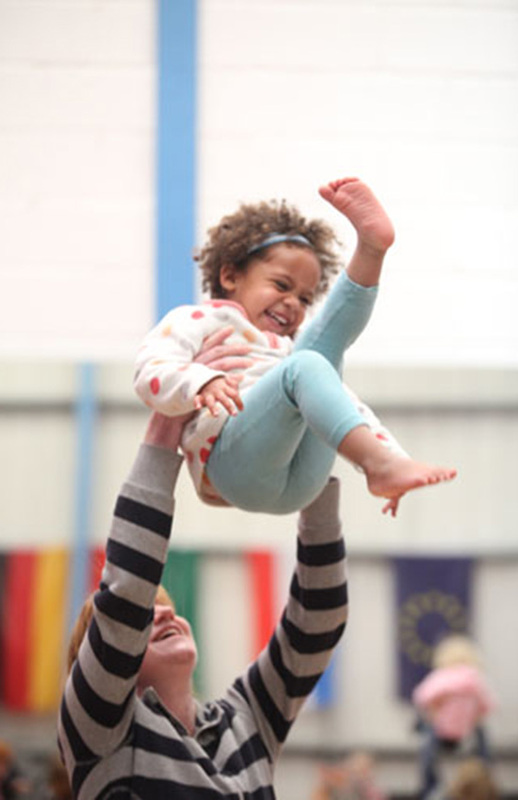 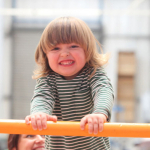 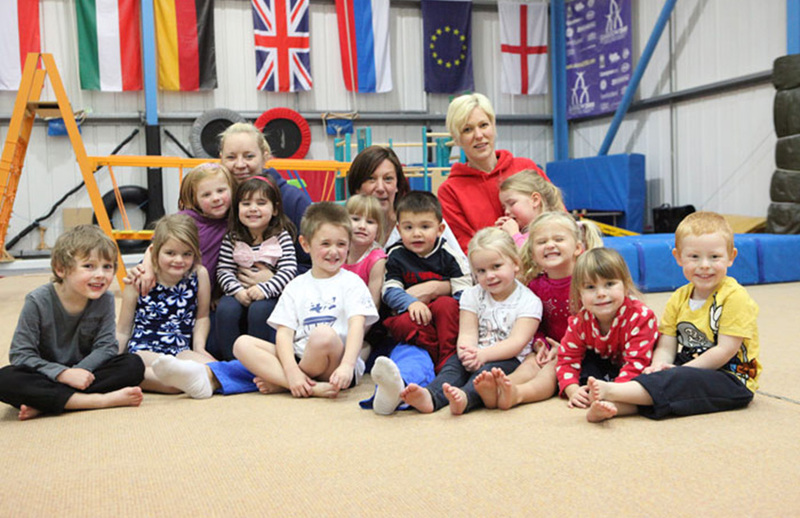 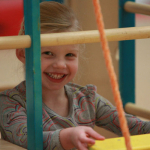 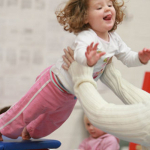 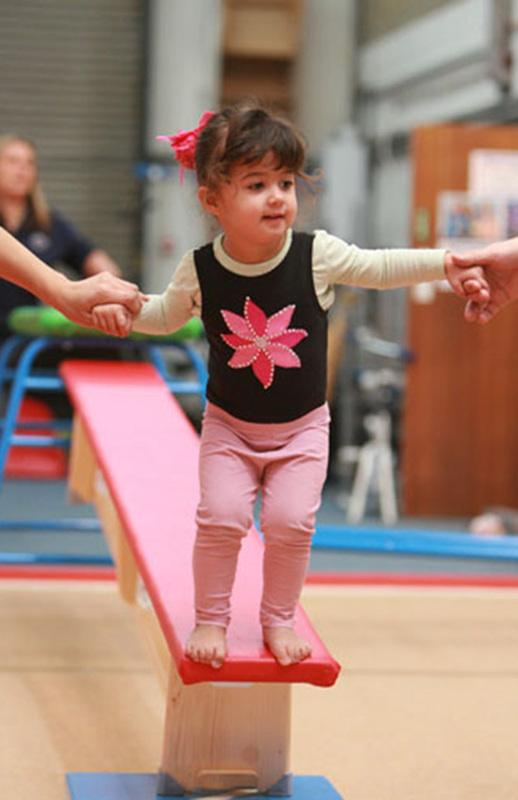 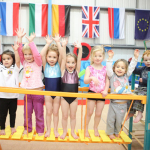 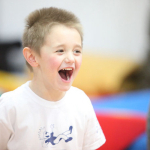 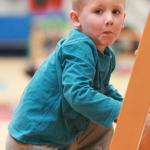 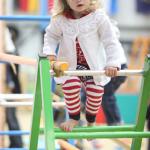 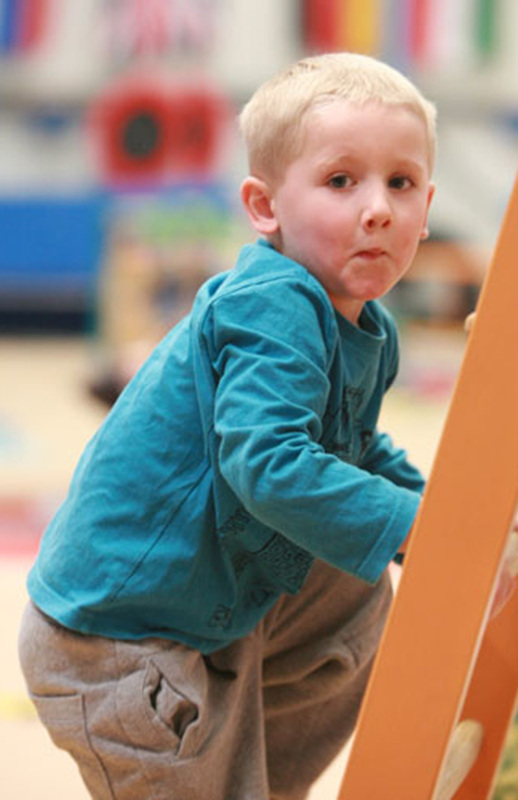 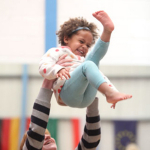 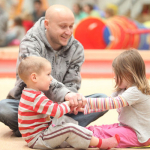 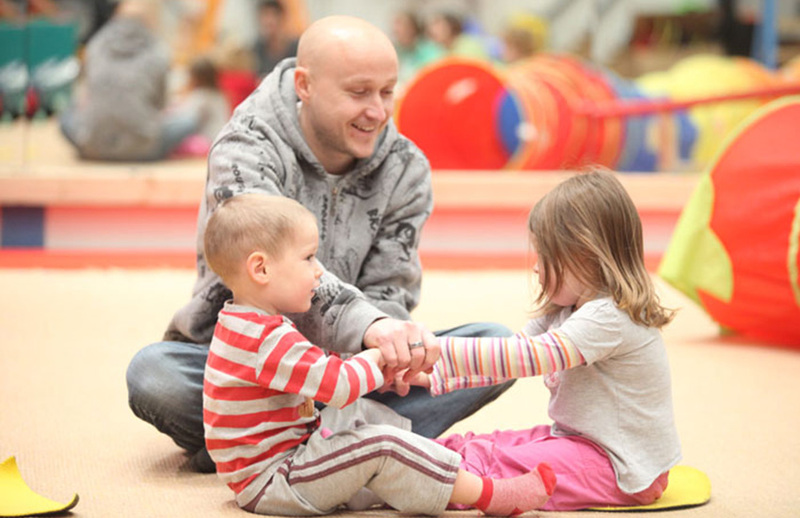 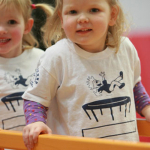 They take children from as young as 18 months old and, through play and activity such as climbing, rolling and sliding, teach them the art of balance, co-ordination and agility. 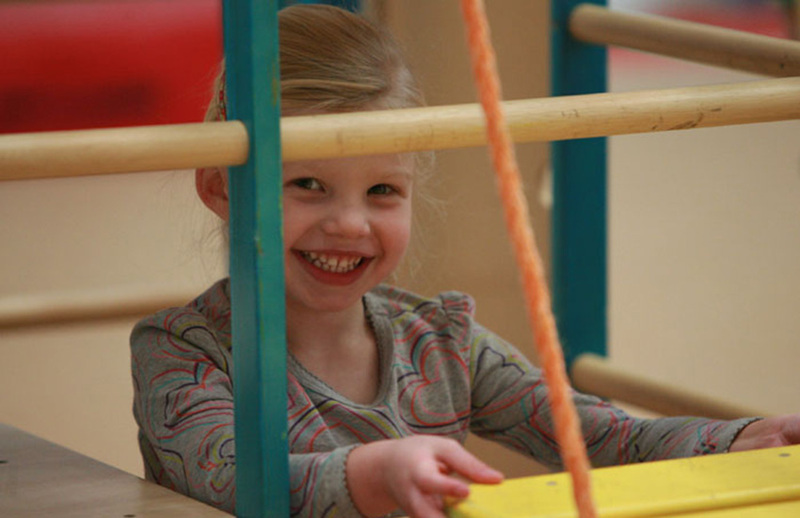 And when they reach the grand old age of 3 ½, why not give them another precious learning tool – independence? 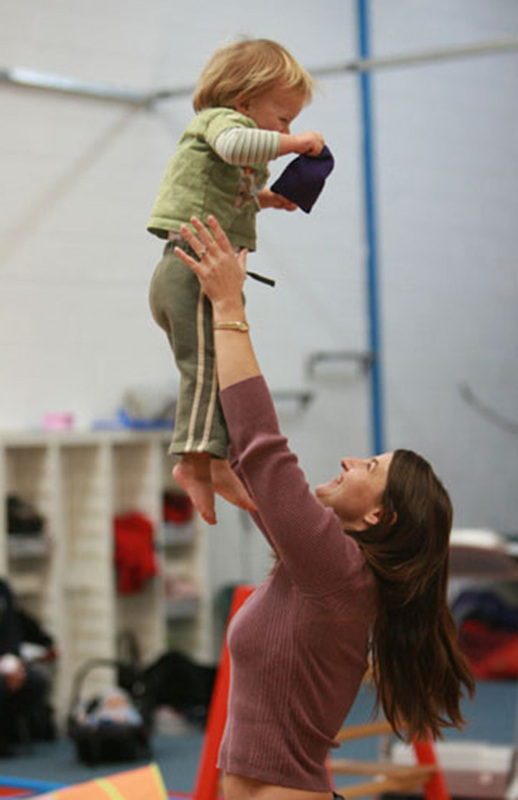 It is then that it is a case of ‘class dismissed’ where the parents are concerned! 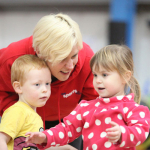 As the children eventually near those exciting first steps towards school, they are given the opportunity to work towards their first gym badges, which come in the form of five levels during the final session of the course.